At TrailerInsurance.co.uk, we provide trailer insurance for virtually all types of trailer. Whether you are looking to insure a box trailer, flatbed trailer, transport or tipping trailer. The insurance scheme gives owners high levels of cover and also protects many types of trailer application. 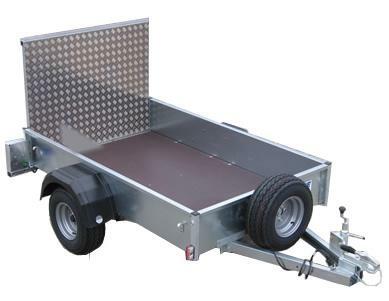 Please see our ‘Types Of Trailers Insured’ page for more details. Trailer Insurance is a trading style of IPG Retail Ltd, which is authorised and regulated by the Financial Conduct Authority. If you own a trailer, whether for business or pleasure, and you thought that you were covered for damage or loss on your standard policy, think again. Our insurance cover is usually not covered on standard policies and that can come as a nasty surprise. 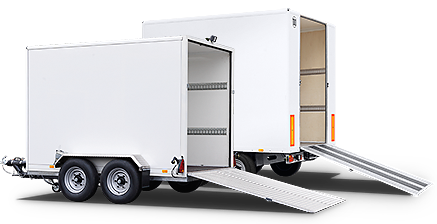 Trailerinsurance.co.uk provides the insurance for trailers that you need, and gives you the cover that you really need including public liability, replacement hire, new for old insurance (on trailers under 3 years old) and accidental damage, fire and theft cover. If you own a trailer and don’t want to be caught out then make sure you have the cover you expect – get covered by Trailerinsurance.co.uk. To obtain a trailer quotation please use our interactive online quotation facility, where you can arrange immediate cover and documentation. Alternatively, call a member of our dedicated team if you have any questions or need help.